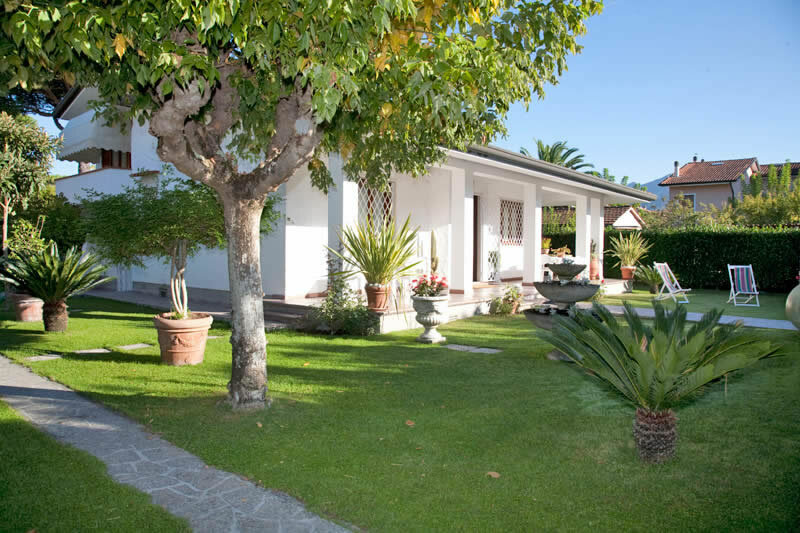 At the end of a private cul-de-sac, you will find the villa Carla, this single villa's location assures privacy and peace and quiet, the villa is surrounded by a spacious, partly shaded and sun-filled well kept garden, full of plants and flowers and furnished with all you need to dine or peacefully relax during those hot summer days. 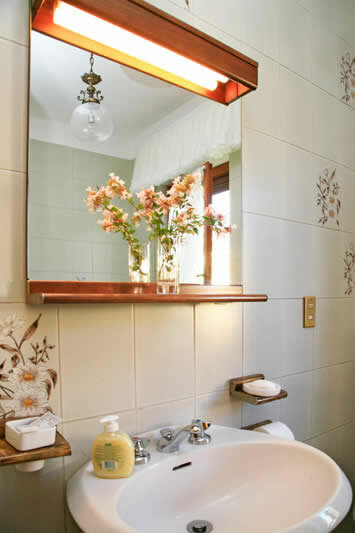 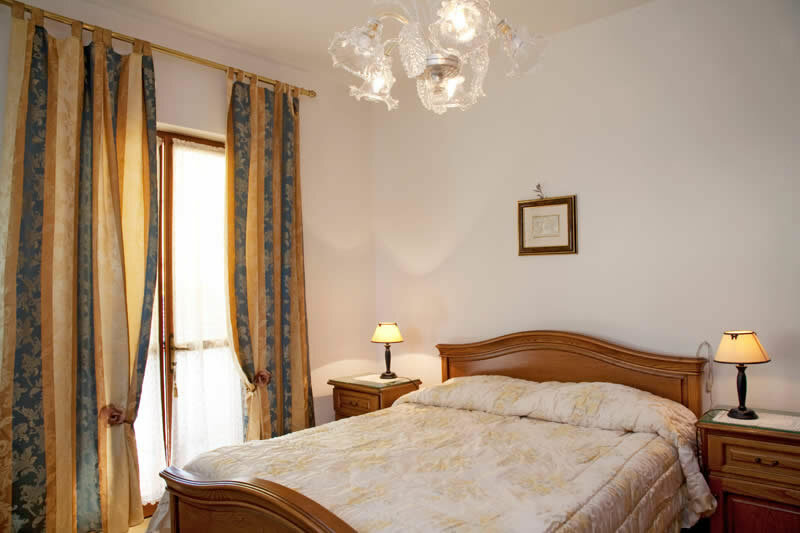 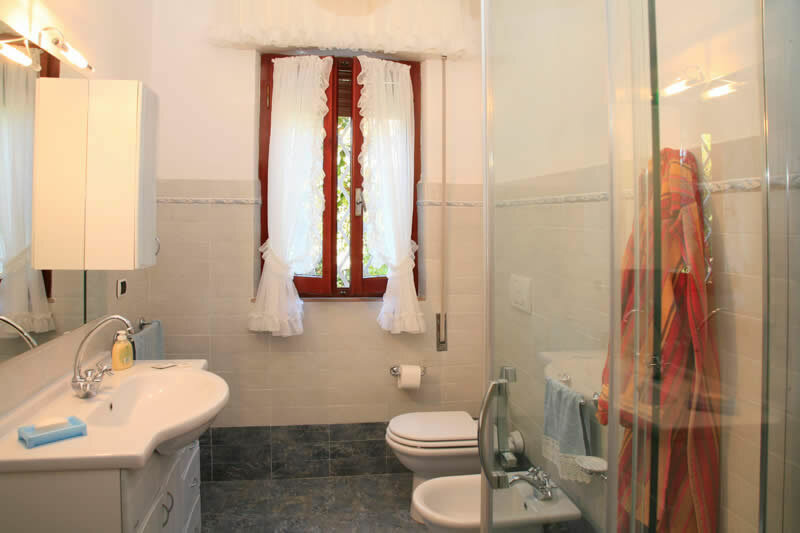 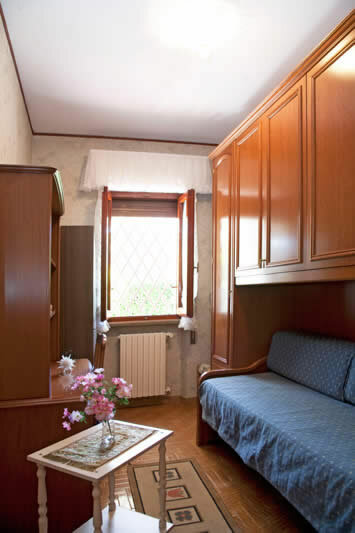 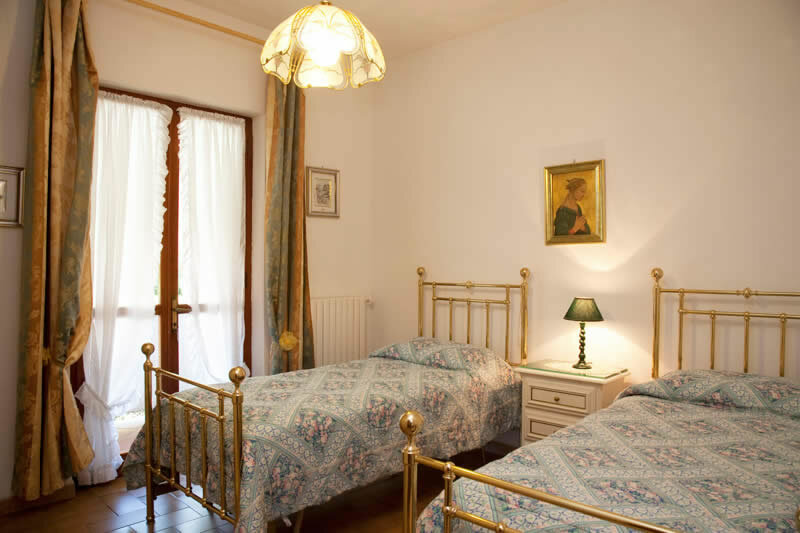 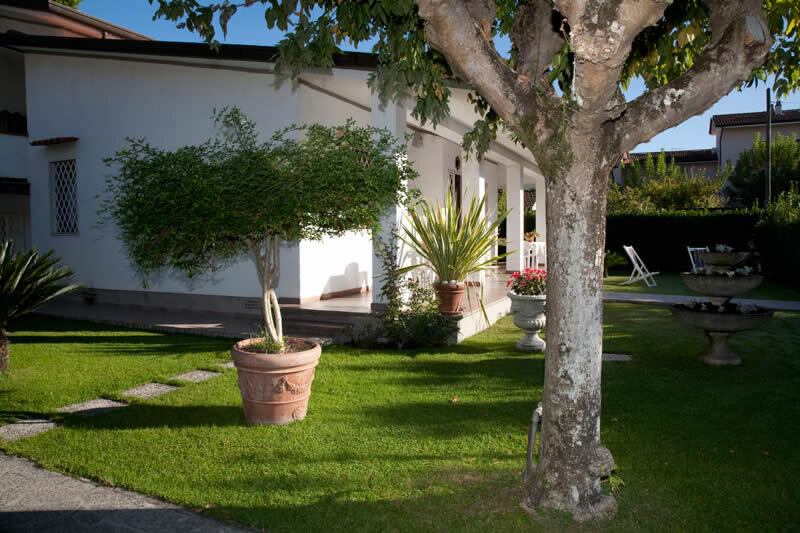 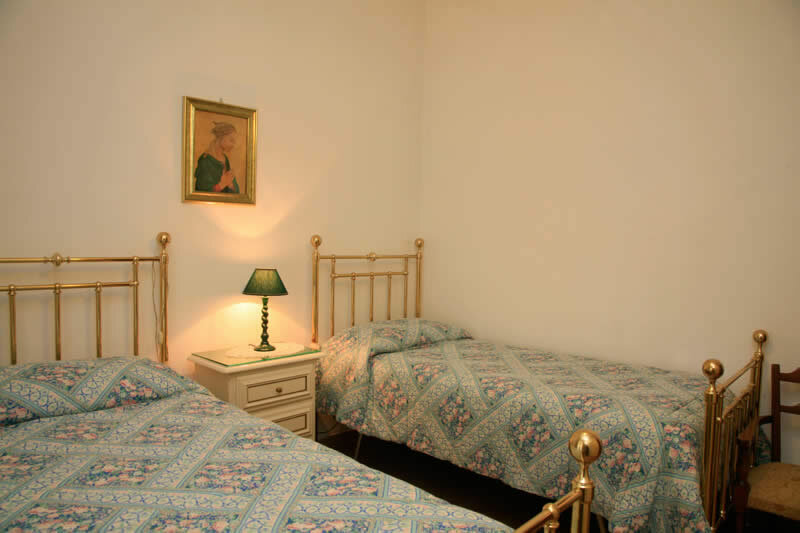 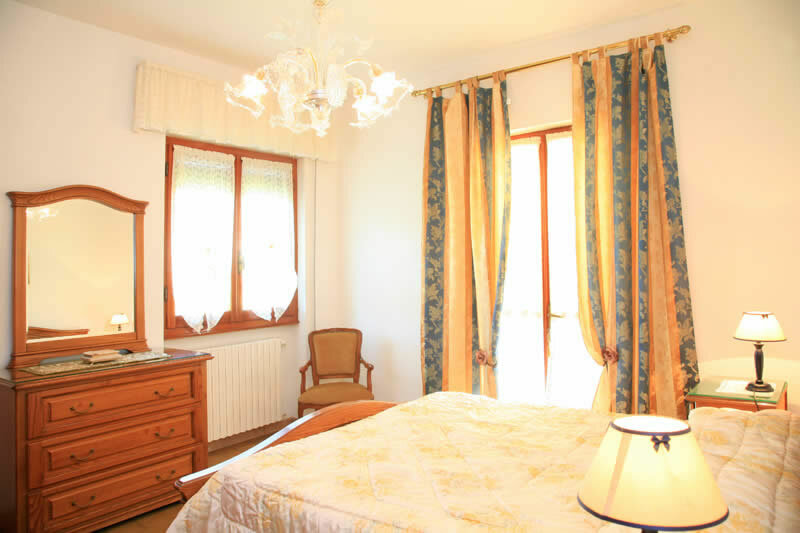 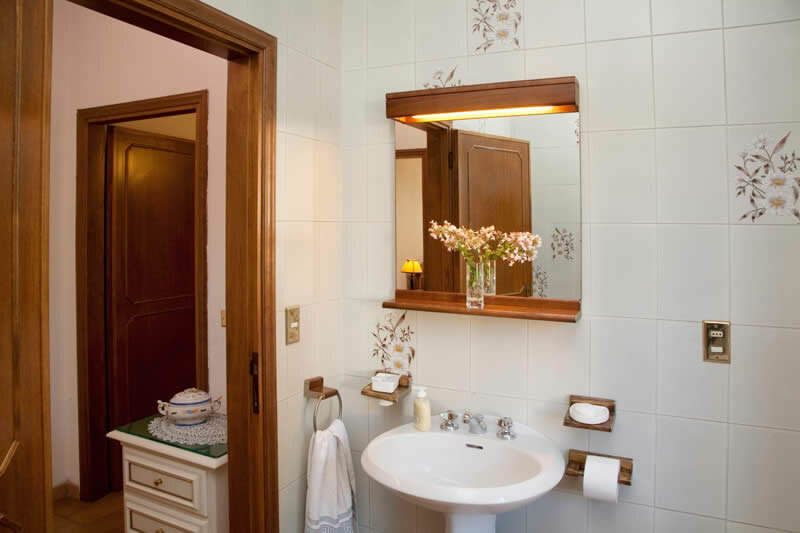 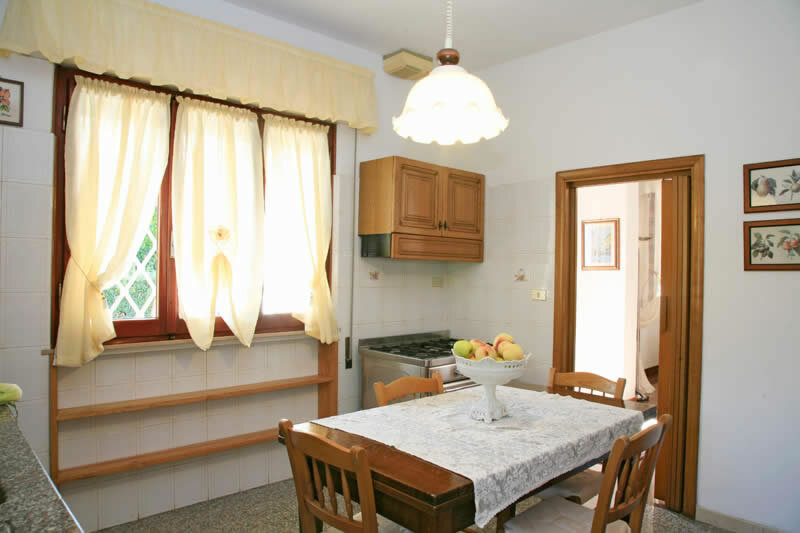 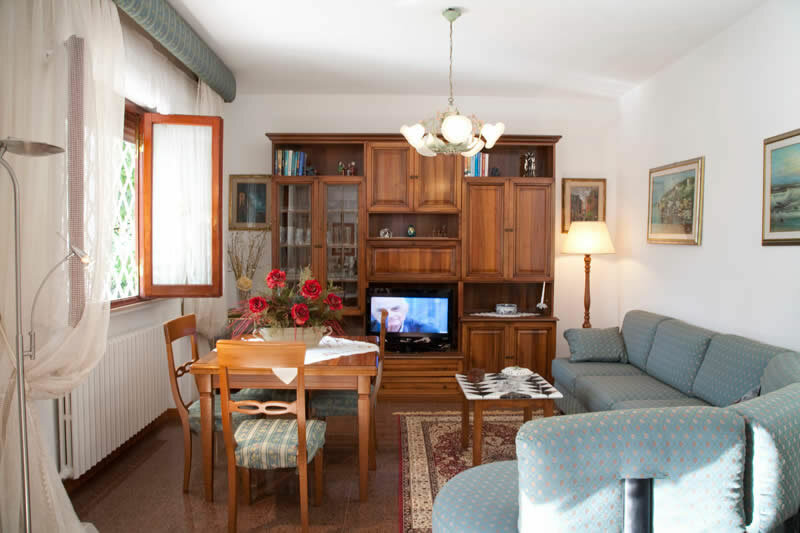 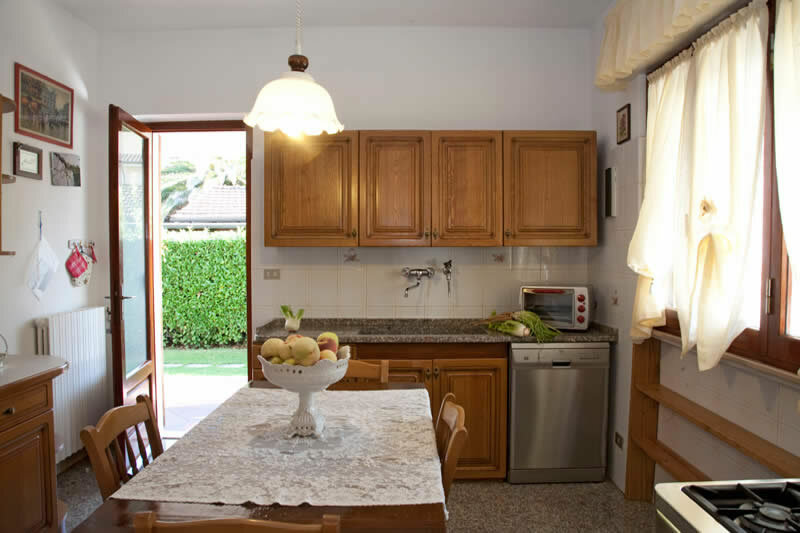 The interior of the villa Carla is well furnished, spacious and its rooms are bright and cool. 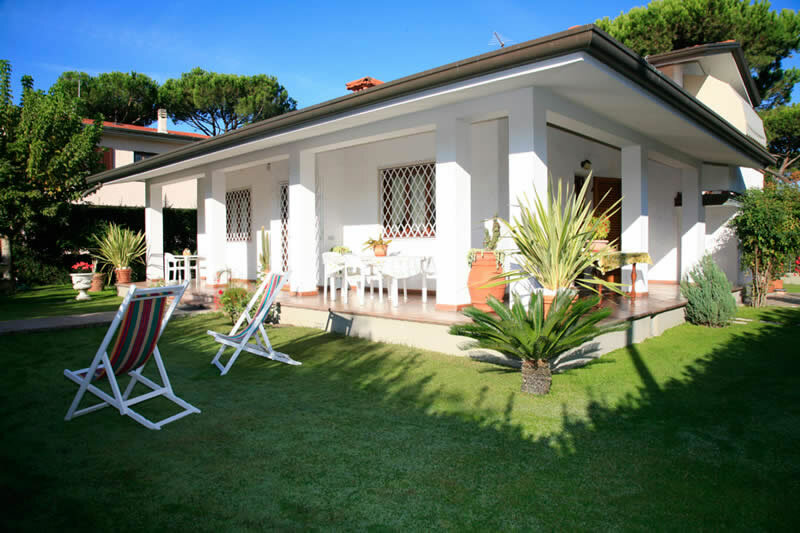 Villa Carla is the ideal holiday villa for those who wish to stay in a spacious and quiet ambience at a short bike ride to the beach and centre. 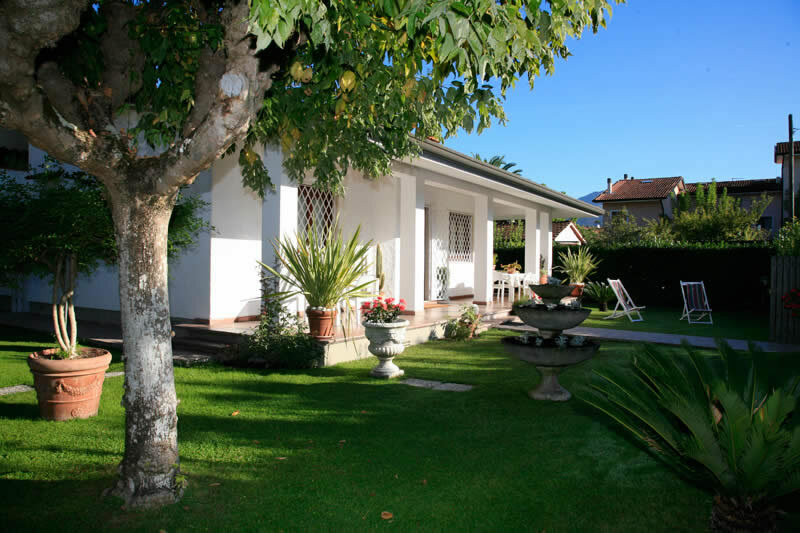 Covered patio, washing machine, dishwasher, colour TV, Wifi Internet, garden, private parking and garage.